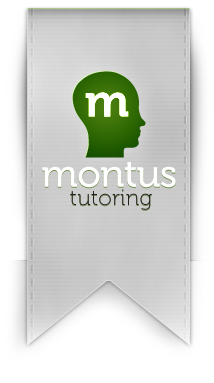 Montus Tutoring is based in the eastern suburbs of Melbourne. We have no lock-in contracts and no minimum number of sessions. One of our Managers can meet with you and your student and start you on the path to educational success. Our Managers provide a FREE, no obligation first meeting to discuss your individual needs. One of our Managers will contact you within 24 hours to arrange your FREE first meeting at a time that is convenient for you.